The purpose of the Web Quest was made for my media and technology class for my undergraduate program. 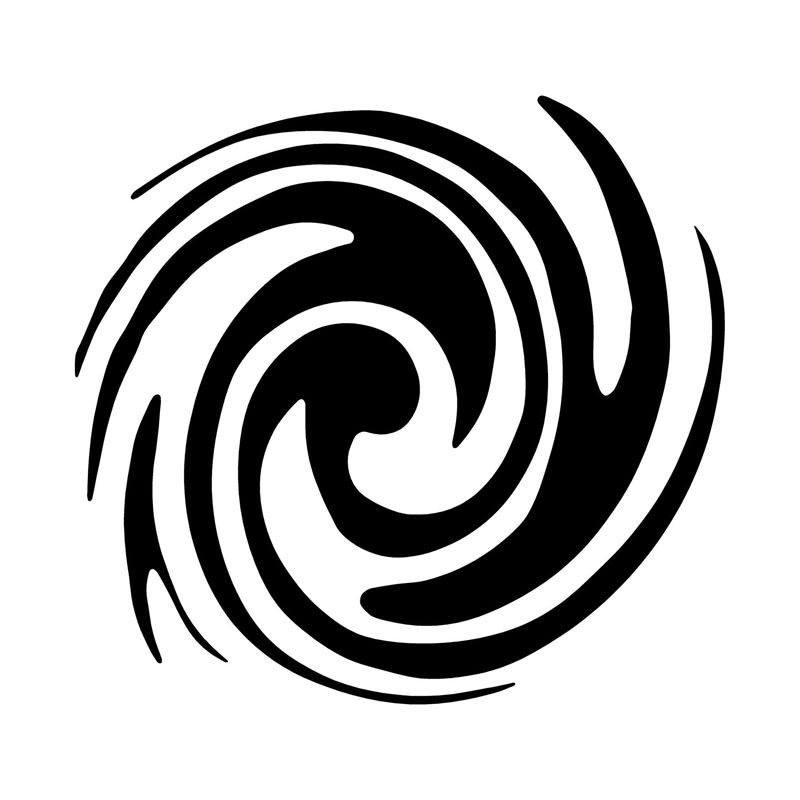 This Web Quest will focus on a first grade standard of Georgia Science S1E1. The student will observe, measure, and communicate weather data to see patterns in weather and climate. Good morning first graders! My name is Azan and I live on planet Ulnion. 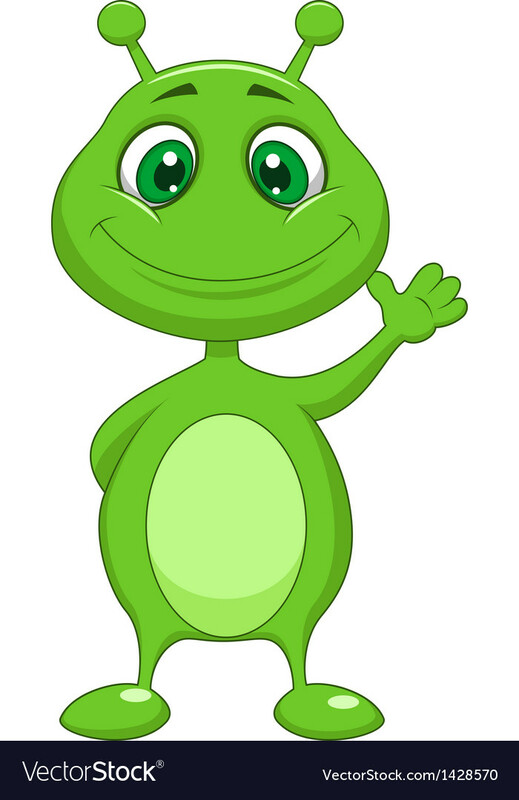 I plan to visit your planet, Earth, and would like to learn more about the different weather patterns and seasons there. Can you please create a weather journal about the different weather patterns and seasons? I would greatly appreciate it! Task: The task of this project is to research different types of weather and then create a weather journal. In your journal, you will draw pictures of the different types of weather as well as the corresponding season. 1. Research of the weather patterns below by clicking on the links. How is summer different than winter? What are some things that make you think of summer, fall, spring or winter? 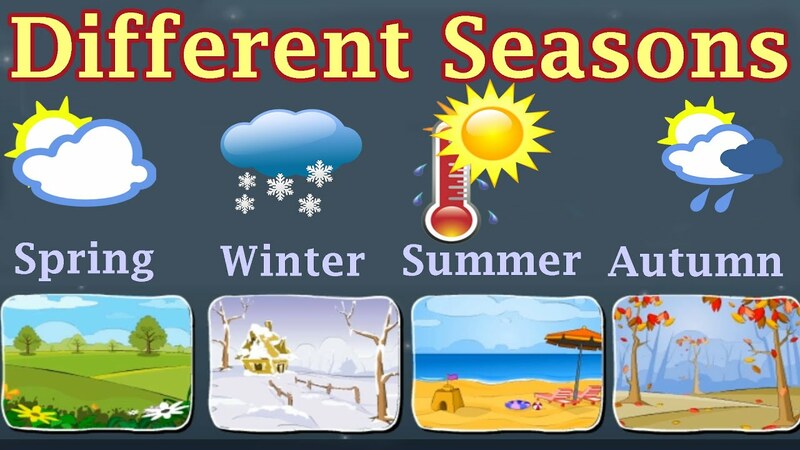 What is the order of the seasons? 3. Draw your favorite season. Each student will be evaluated individually due to a wide variety of composition/work. The student will be evaluated based on the season journal they have created. Also, as each child turns in their journal, the teacher will has them one true/false question to assess further comprehension of the topic. Mission accomplished! You have completed the task and now have better understanding of Earth's weather patterns and seasons. Share your findings with a partner. Thank you for participating in this WebQuest and allowing me to help impact the education of your child. Thank you to the YouTube for being easily accessible. The purpose for this WebQuest was for my Media and Technolgy Education class in my undergraduate program at Piedmont College. I chose this Early Childhood Education standard because that is one of the areas of focus for my degree.